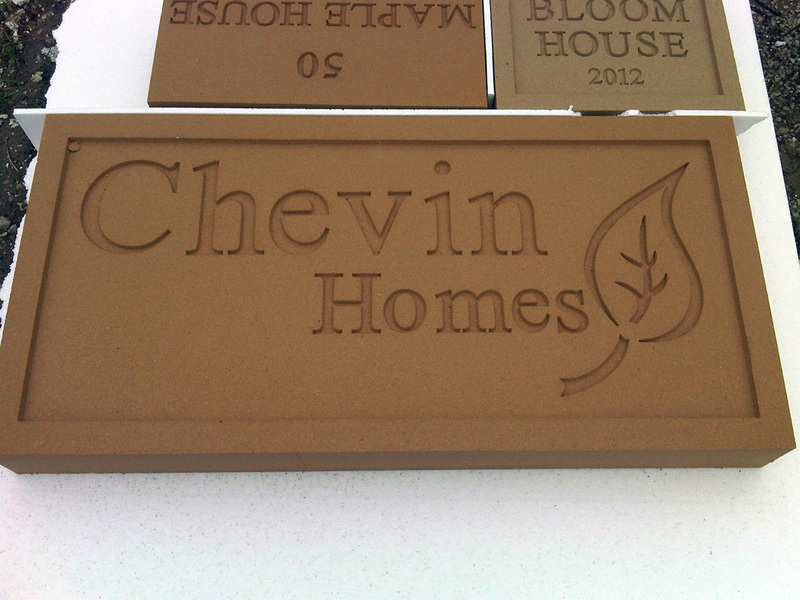 Datestones and Namestones are a decorative feature for a building or boundary wall to add the property name or build date. 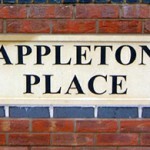 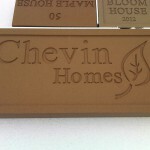 They are available in a range of colours to blend with either a new property or an older style property. 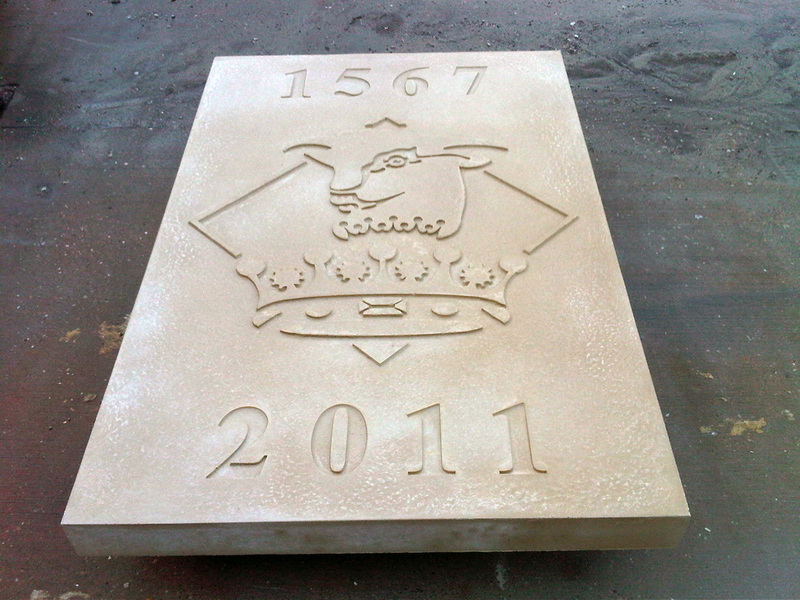 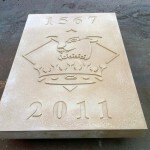 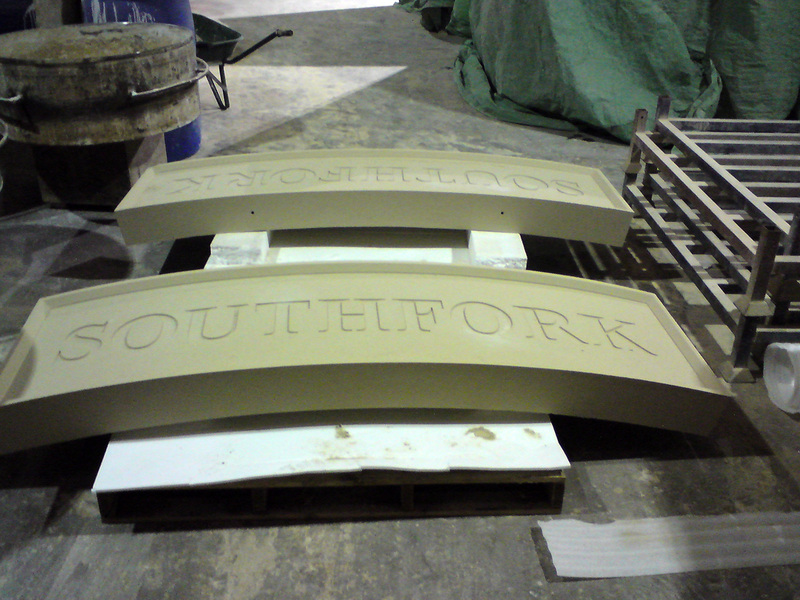 Cast stone is an ideal material for a date or namestone as they can be made to your specific requirements by a skilled joiner who makes a mould rather than the lettering having to be chiselled by a stone mason. 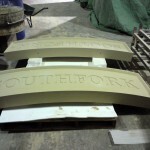 Examples are shown below and other designs can be made to suit customer requirements.